Pacandé Villa opened its doors on March 26, 2001. 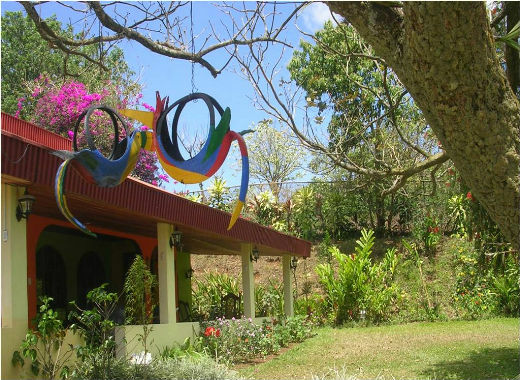 Villa Pacandé is a beautiful place surrounded by nature in the middle of plantations coffee, ideal for rest and stay away from the bustle of the city, just three kilometers from the center of Alajuela, you can enjoy a peaceful atmosphere ideal for family union and rest. Villa Pacandé has nine comfortable rooms waiting to make your visit as comfortable as possible. As time has passed we have been positioned in the tourist market, widely recognized in the tourist guides of Costa Rica. 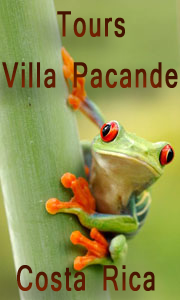 In 2008 Pacande Villa was nominated for excellence in tourism granted by the Chamber of Commerce Industry, Tourism and Agriculture of Alajuela. After a better service and global positioning of the Hotel Villa Pacande through its new direction time, this 2015 has won the highest award offered by the international operator with the TripAdvisor 2015 Certificate of Excellence to our hotel. From here to thank all the people who have been housed here.